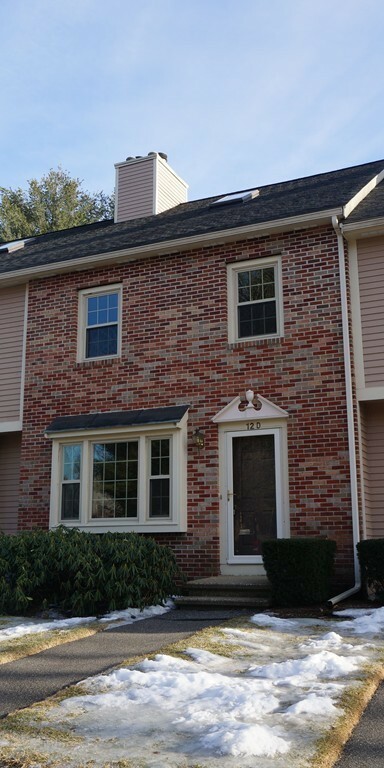 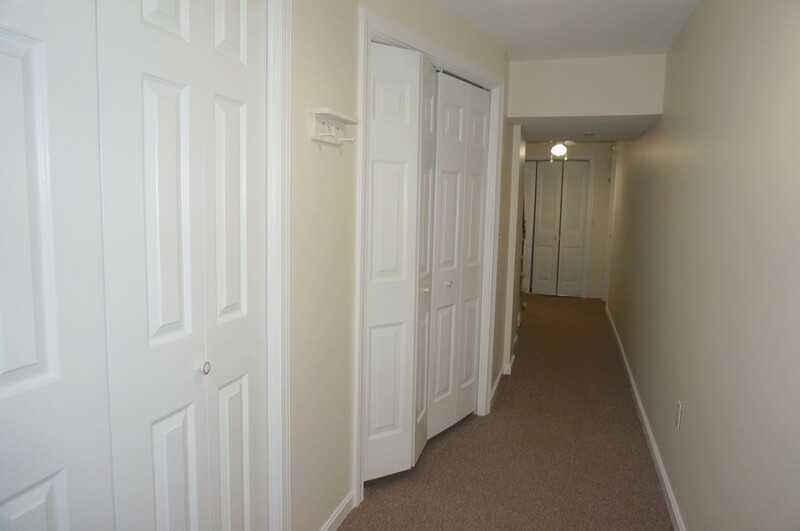 This condo is freshly painted, carpet cleaned, newer windows, newer SS appliances and all ready for a quick closing. 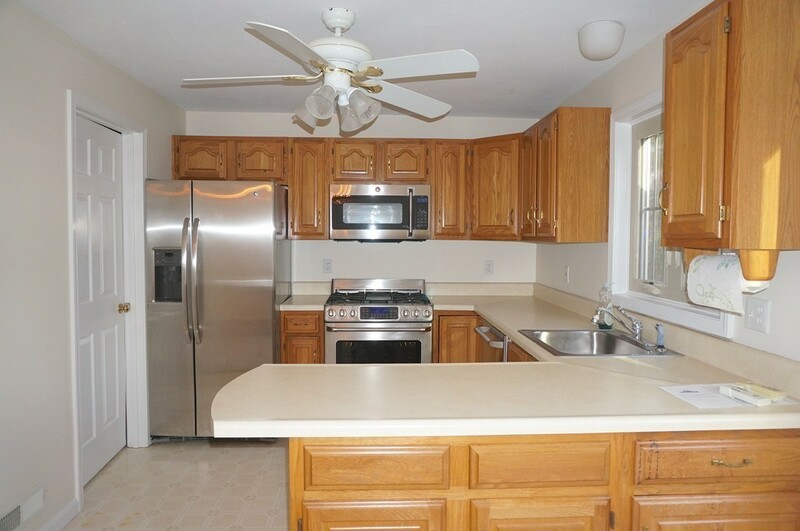 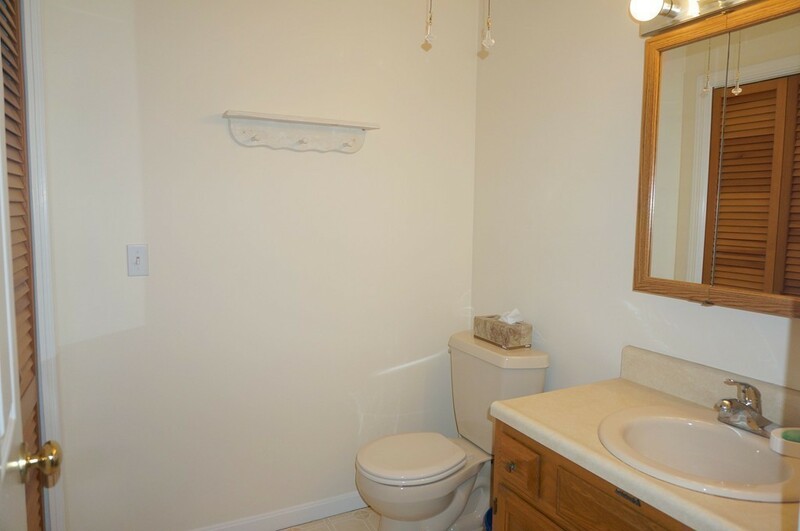 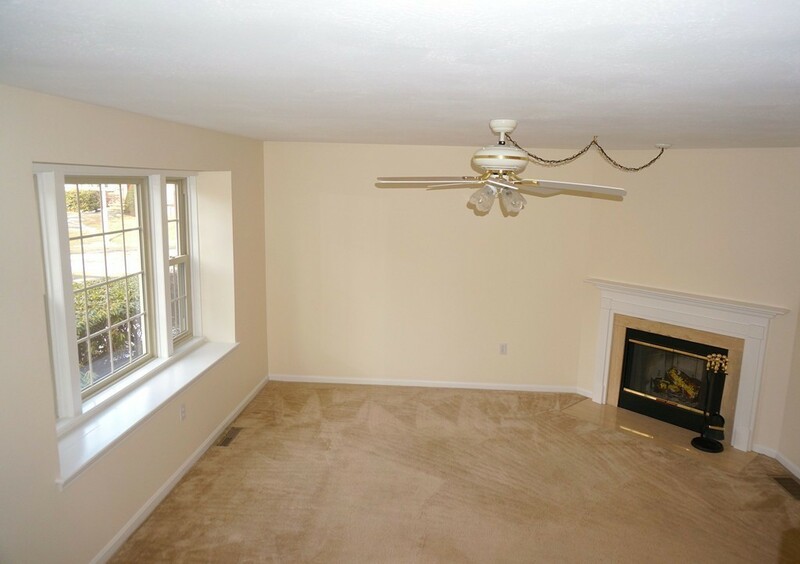 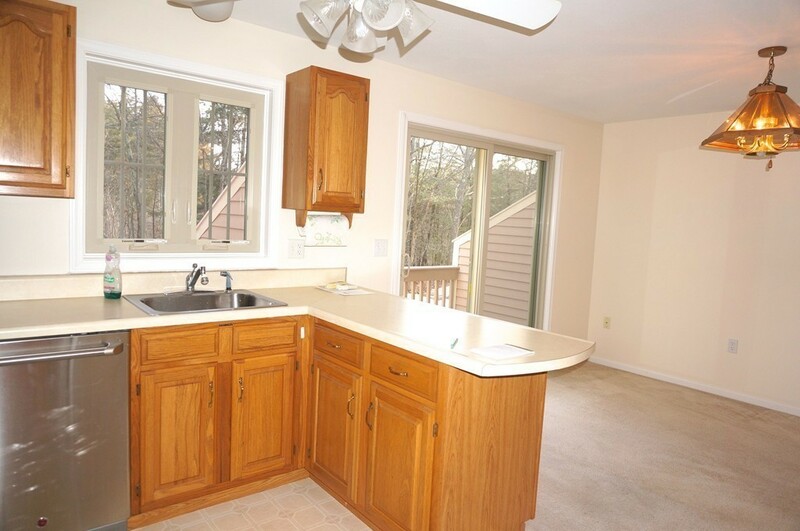 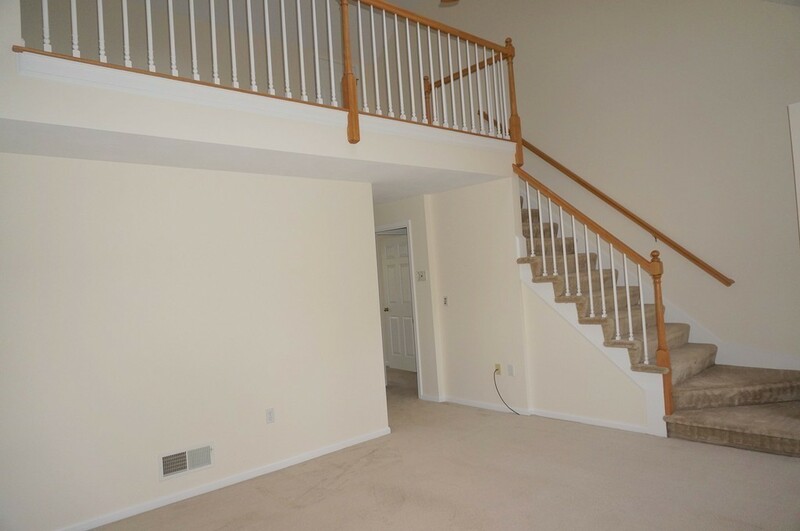 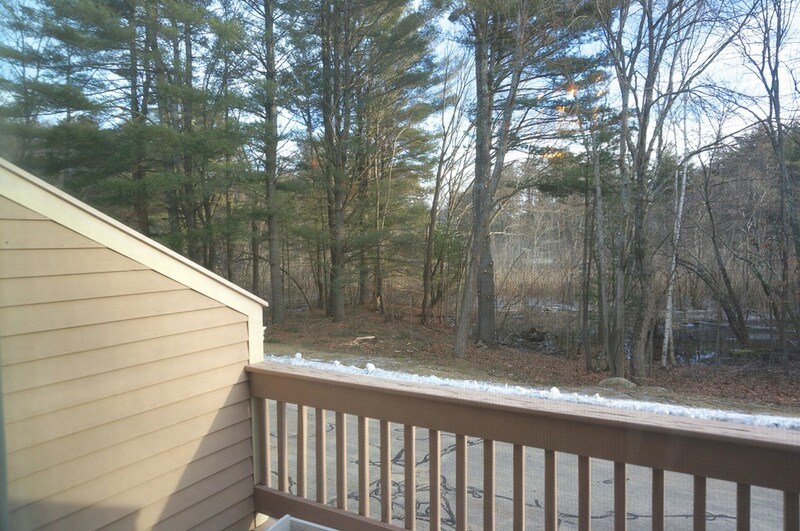 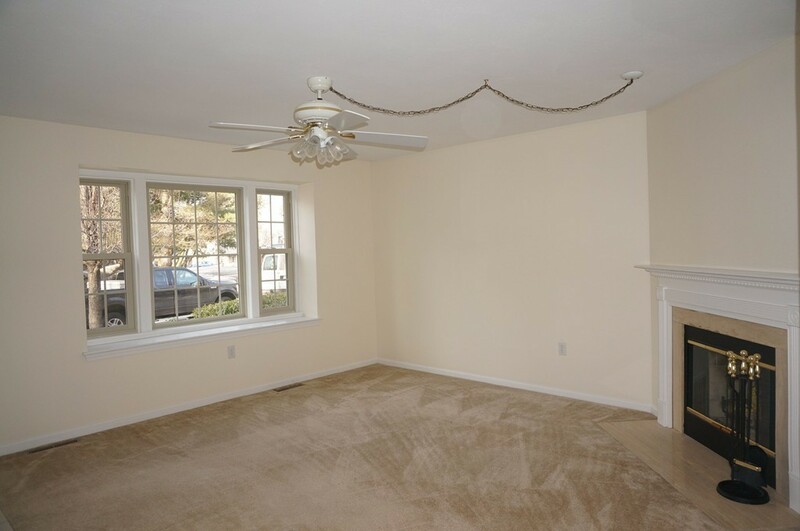 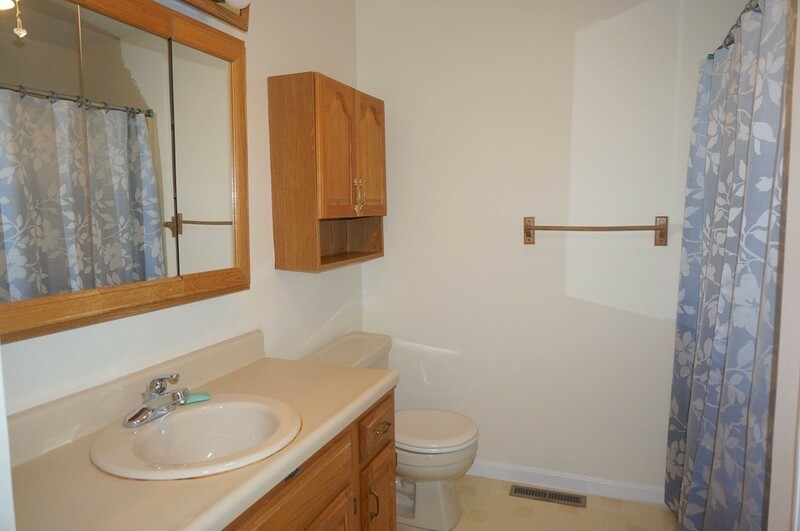 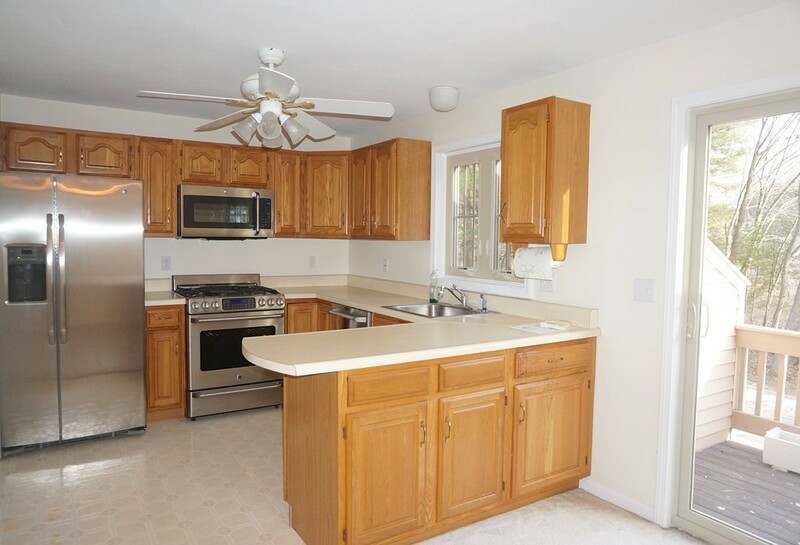 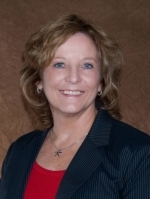 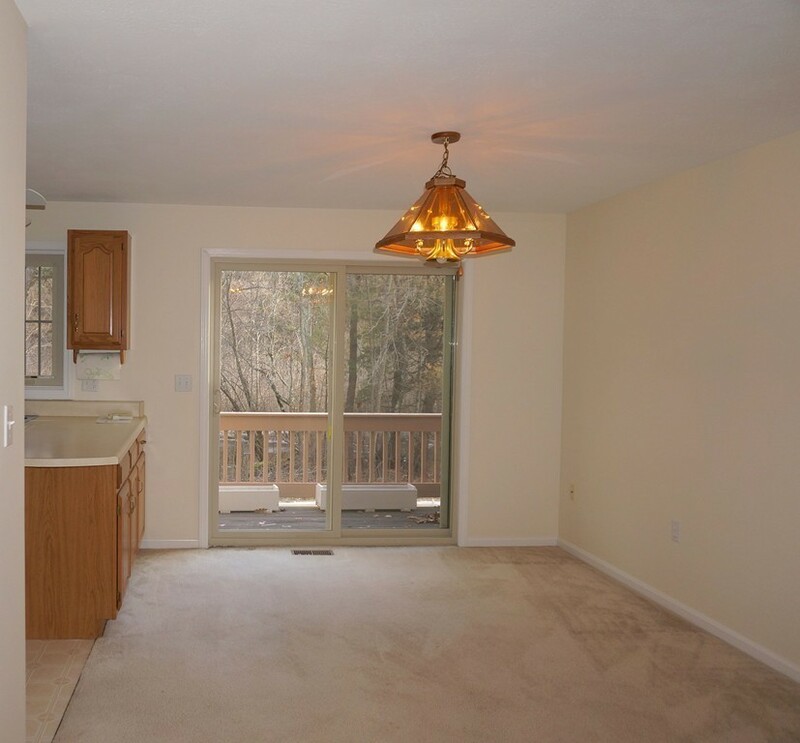 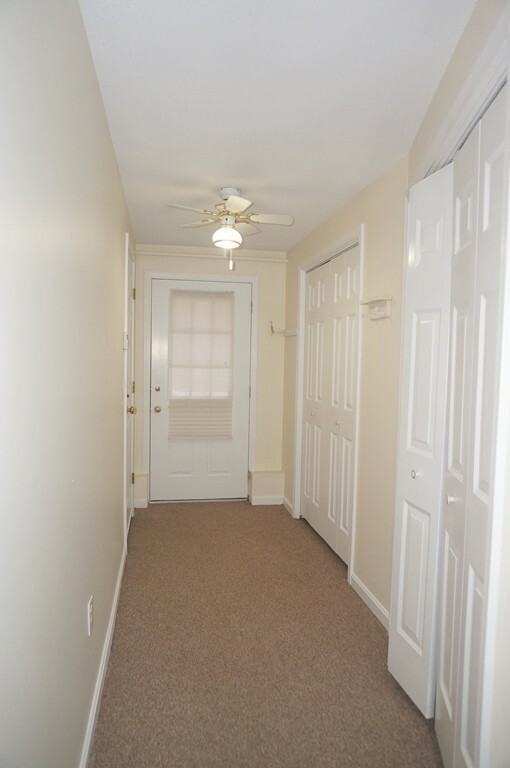 Move right in and enjoy the private deck overlooking the wooded area behind. 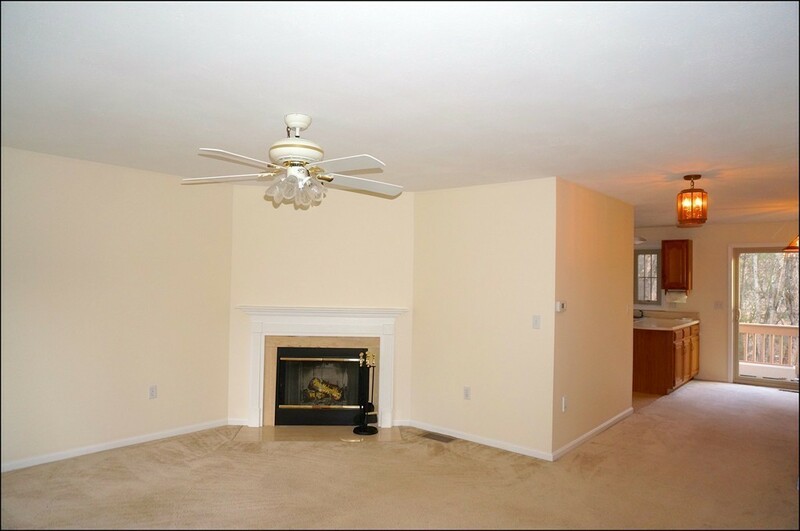 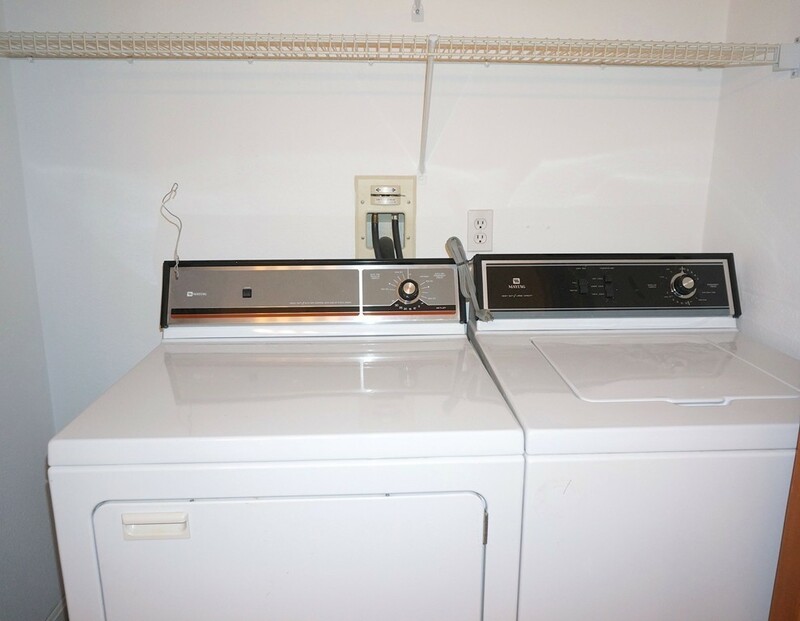 The first floor provides a large living room with FP, a spacious kitchen, dining area with slider to deck and 1/2 bath with laundry. 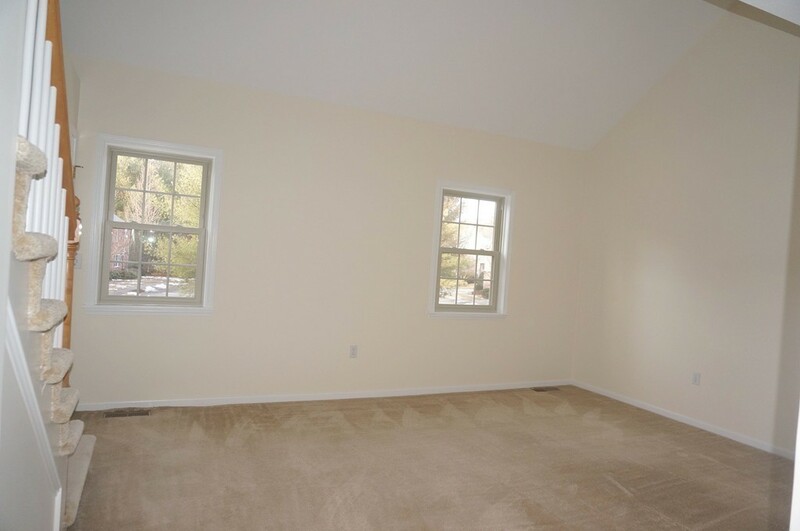 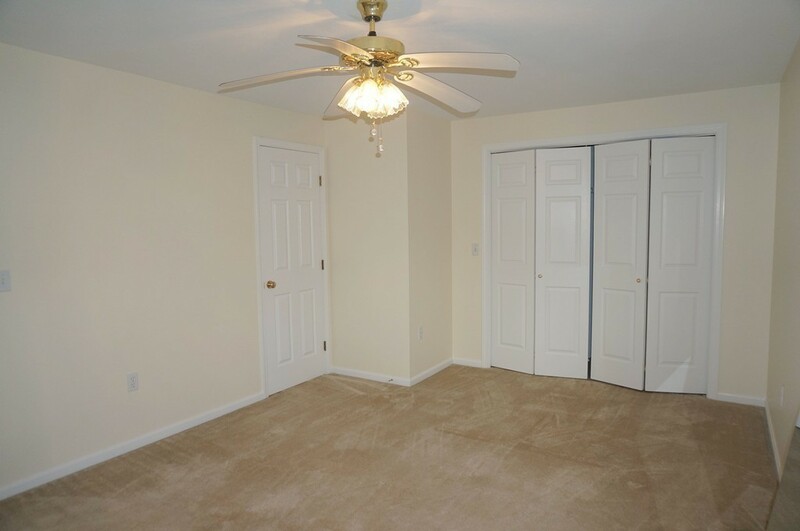 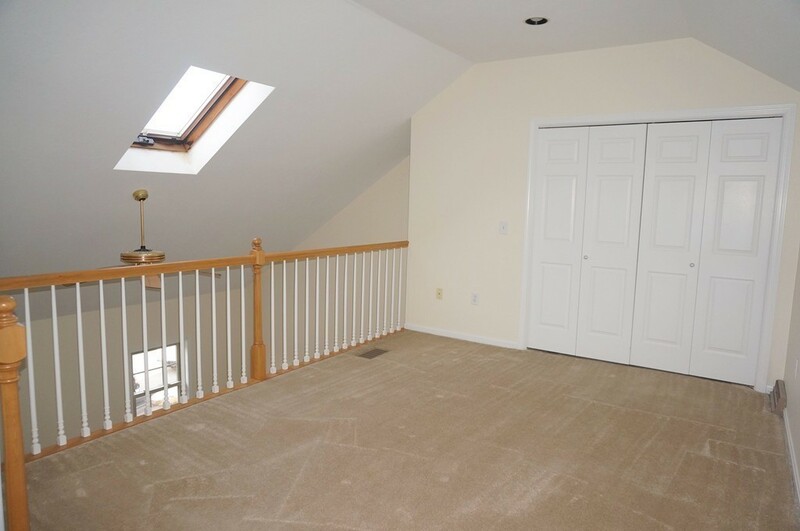 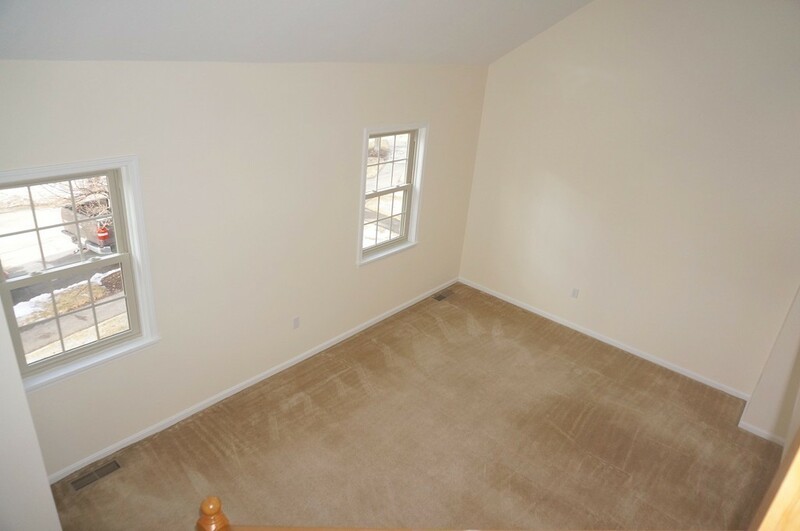 The master bedroom features a large loft area that would make a perfect office with skylights. 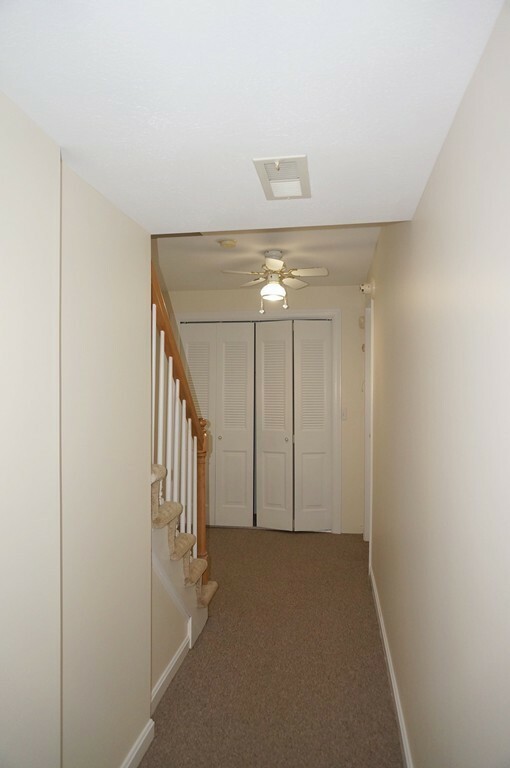 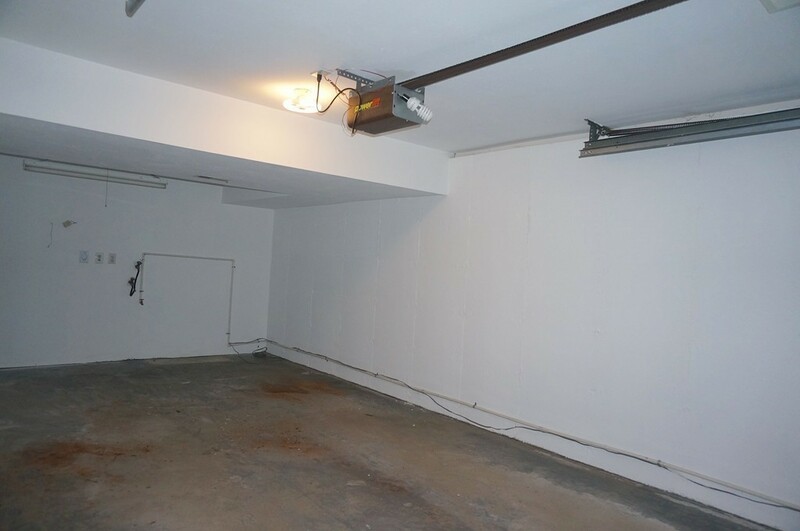 Features include central vac, partially finished basement area with entry hall, lots of closets for storage, and entry to the garage as well as back door to the outside. 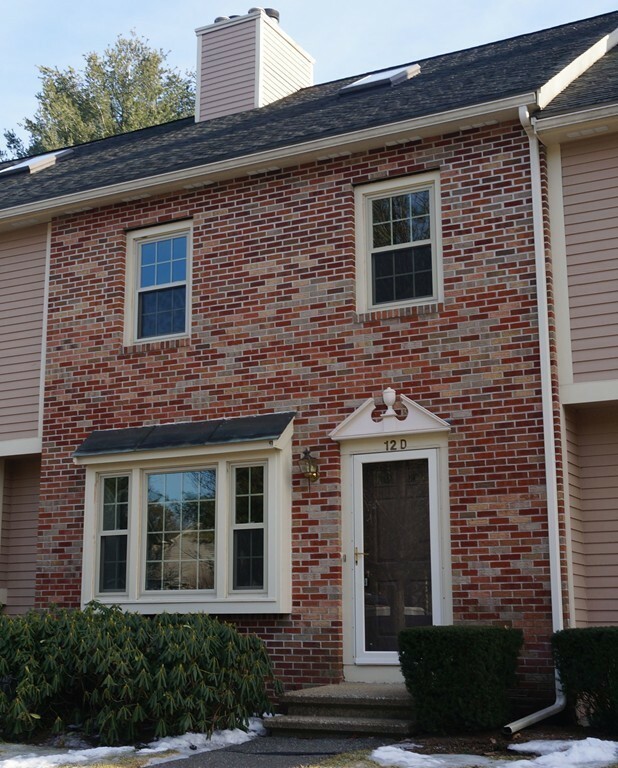 Brookfield Commons is a perfect location for commuting.